remote: Reusing existing pack: 5590, done. Receiving objects: 100% (5630/5630), 1.37 MiB | 275.00 KiB/s, done. Resolving deltas: 100% (2180/2180), done. 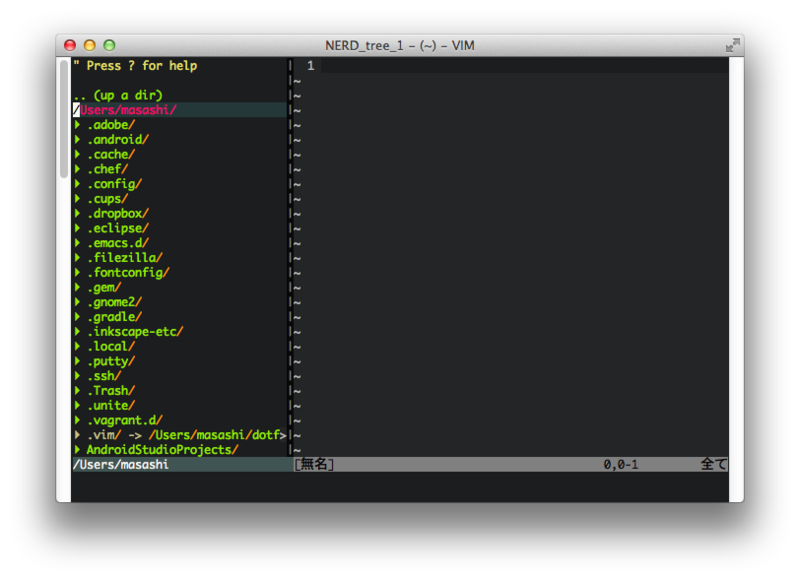 if has('vim_starting') &&  file_name == ""